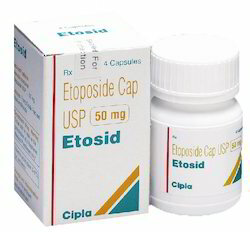 Being a client-centric organization, we are supplying, trading and exporting optimum quality Etosid Capsules at competitive market prices. Offered medicines are used to control the growth of cancer cells and prescribed for the treatment of myeloma (a type of blood cancer), ovary cancer and breast cancer. With the growing competition in the market, our vendors have managed the quality with research study and improvements of these medicines. 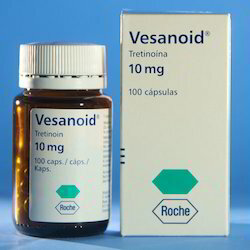 Owing to the vast knowledge of this domain, we have been able to offer Vesanoid Tretinoin Capsules to our valuable customers. The offered drugs are widely used for treatment of acute myeloid leukemia often in combination of other anticancer drugs. 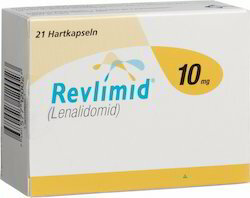 These drugs are prescribed for 15 day in every three month for treatment of leukemia. In addition to treatment of cancer, the offered can be used for acne treatment. 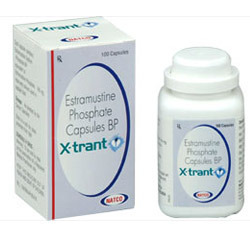 Since its inception, our organization is engaged in offering best quality X-Trant Capsule. 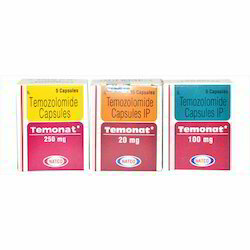 This medicine is commonly used in the palliative treatment of progressive carcinoma of prostate. It ensures complete control over hormone as well as cytotoxic. The offered medicine is also useful for the treatment of the patients with limited bone marrow reserve.